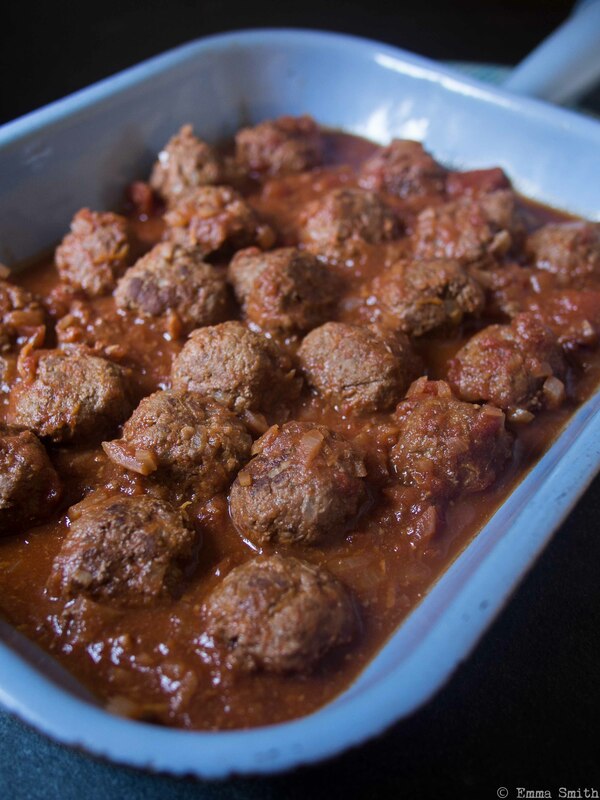 The Hairy Dieters: How to love food and lose weight is one of my favourite cookbooks and their Italian Meatballs in Chunky Tomato Sauce recipe has become a staple in my kitchen now. I cannot recommend the book enough. The meatballs are easy and delicious, freeze well and make a quick low calorie dinner with a small serving of pasta and a big salad.